We all know that sleep is important and that we should get 7-8 hours a night. However, many of us have a real problem getting that much sleep each night. There is a new book out that is the definitive study on Sleep, published after 20 years of research by a team of doctors at the University of California-Berkeley. They have concluded that toxic sleep (lack of sleep) impacts the body even more than toxic stress. The leader of this sleep study, Dr. Matthew Walker, writes in his book Why We Sleep, (Scribner; Reprint edition; October 3, 2017) that if you’re sleeping less than seven hours a night, you’re doing a grave disservice to your health. Toxic sleep is as harmful as smoking or excessive drinking. Even more disturbing, people who are sleep deprived don’t recognize the harm they are doing themselves. Sleeping less than 7 hours for 1 week disrupts blood sugar levels enough to be classified as pre-diabetic. Under-sleeping increases the likelihood of your coronary arteries becoming blocked and brittle, setting you on a path toward cardiovascular disease, stroke, and congestive heart failure; sleep disruption further contributes to all major psychiatric conditions, including depression, anxiety, and suicide. Toxic sleep directly impacts weight by suppressing leptin which controls appetite and stimulating ghrelin, which increases appetite. Every major organ in the body and process in the brain is either optimally enhanced by sleep or detrimentally impaired by the amount and quality of our sleep. The right amount of quality sleep allows us to learn, memorize, and make logical choices. It improves our immune system, allows our body to repair cells, and allows our body to do a full tune-up while we sleep, improving our health. Sleep allows us to soothe painful memories and is the source of creativity in the brain. Sleep allows us to maintain insulin/glucose balance; it sustains a healthy microbiome, which is the seat of our physical health. It also allows us to maintain a healthy cardiovascular system, and proper blood pressure. Lack of sleep causes inflammation. That 7th hour of sleep is important to maintain a healthy brain that wards off dementia. The shorter your sleep, the shorter your lifespan. This has become such a significant health problem that the World Health Organization (WHO) has now declared a sleep loss epidemic throughout industrialized nations. They won’t help you get quality sleep and they do damage to your body. Side effects can include grogginess, addiction, and weakened memory. They increase your risk of death and cancer. They weaken your immune system and can cause you to make poor judgments. Eat A Low-Carb, Low-Sugar, High-Fat, and High-Alkaline Diet. 75% of your food should be organic veggies and fruits of all the colors of the rainbow. Going to sleep and waking at the same time each day creates a rhythm for your body. Only use your bed for sleep or romance. Avoid using an alarm clock if possible. Take an Epsom Salt Bath at Night. Add lavender essential oil. This will relax you and prepare your body to sleep. Moving the clock will ensure that you can’t see it. That way you don’t get anxious every time you look at the clock. Add a Magnesium supplement to your daily routine. Lower room temp to 68 before you go to sleep; the key to a good night sleep is to lower the body’s core temperature. Do Dr. Andrew Weil’s 4-7-8 breathing exercise 4 rounds (find on Google) before you go to bed? It lowers your parasympathetic nervous system and lowers your pulse. Guided imagery, meditation or deep breathing calm your mind and help you drift into sleep. If you are still not getting 7+ hours of sleep a night, consider cognitive behavioral therapy (CBT). By doing so, you will eliminate your caffeine and alcohol intake, establish regular sleep hours, and learn to reduce your anxiety. This takes several weeks, but it will be well worth it in the end. Do you suffer from toxic sleep? Do you know of any other sleep tips that did not get mentioned above? Please share them with us in the comments section below! I have many more tips that will improve your health. Be sure to join me live for my free class to eliminate toxins from your life. Details below. If you suffer from body aches and pain, don’t chalk it up to age, it may be your diet and environment. Knowing the hidden toxins that lurk in your everyday life is your gateway to freedom! Freedom from pain, lethargy, stress, anxiousness, depression, illness and so much more. 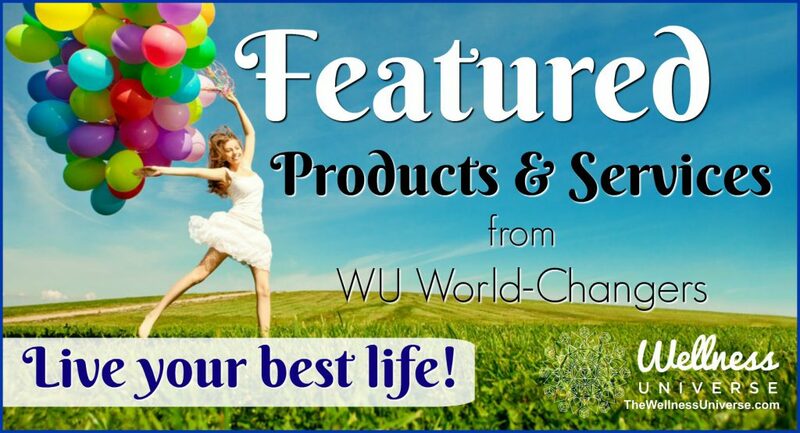 Don’t miss this Life-changing (for the better!) class. How did this article make you feel? Leave your comments for Cheryl below. Please share this if you liked it. Thank you!